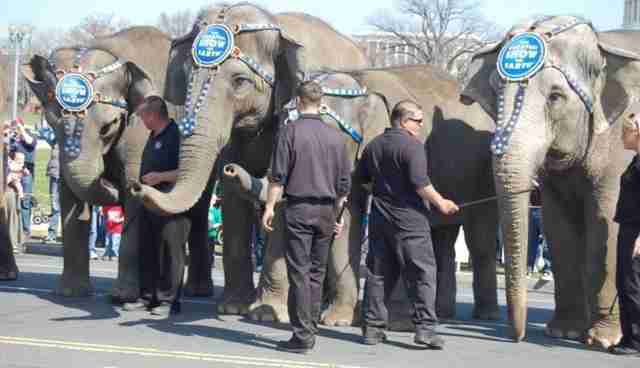 On May 15, activists were taken by surprise when the Humane Society of the United States (HSUS) and other animal welfare organizations announced they had agreed to pay a $15.75 million settlement for legal fees to Feld Entertainment, Inc. (FEI), the parent company of Ringling Brothers and Barnum & Bailey Circus. In exchange, FEI agreed to drop a Racketeer Influence and Corrupt Organizations Act (RICO) suit it had filed in 2007 against the plaintiffs -- the Animal Welfare Institute, Fund for Animals (which had merged with HSUS) and former Ringling employee Tom Rider. "We believe it was prudent for the parties to settle," HSUS said in a statement, "because this court would never address the core claims of elephant abuse, and there would be significant cost in continuing to litigate." In 2000, the ASPCA, Animal Welfare Institute, Fund for Animals and Tom Rider, a former Ringling Brothers barnman, sued FEI under the Endangered Species Act (ESA). (The ESA prohibits the "taking" -- defined as "harming," "wounding" or "harassing -- of any endangered animal.) 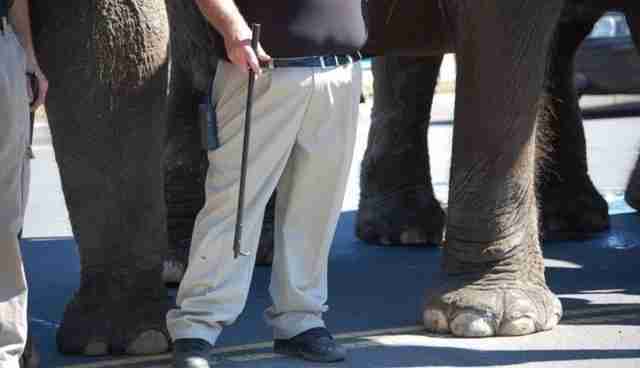 The suit accused Feld of violating the ESA by striking elephants with bullhooks and keeping them chained for days at a time. The case, which would last for 14 years, was first dismissed in 2001 by Judge Emmet Sullivan, who wrote that the plaintiffs couldn't prove they had been injured by Ringling's treatment of its elephants and thus lacked the legal standing to bring the suit. In 2003, an appellate court reinstated the case, affirming that Tom Rider indeed had standing to sue (although it did not address the standing of the organizational plaintiffs). In 2007, FEI sued the plaintiffs under RICO, claiming the plaintiffs had paid Rider $190,000 over 10 years, and then lied about the payments. In response, the organizations said they gave Rider grants that enabled him to travel the country (while he lived in his van) and advocate against the use of elephants in circuses. But as the suit slowly prepared for trial and lawyers fees mounted, the plaintiffs had to decide: burn up more resources in their defense and eventually prevail, or cut their losses and settle. 1. RICO has become a weapon to silence groups advocating for animals, even when they are exercising their rights to constitutionally protected protests and speech. When Congress enacted RICO in 1970 , it was meant to stop the growth of organized crime. Since 1997, when Huntingdon Life Sciences used the Act to sue PETA for exposing the cruel practices it used in animal testing, corporations have used RICO as a weapon to stop activists. 2. 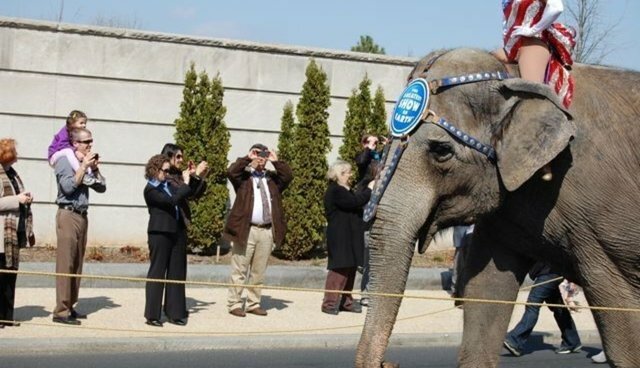 Bringing suit on behalf of the elephants under the Endangered Species Act was a long shot, but existing welfare laws are notoriously weak and poorly enforced. The US Department of Agriculture (USDA) oversees the welfare of wild animals in captivity under the Animal Welfare Act. In a June 2010 audit, the USDA said it had 97 animal care inspectors "who performed over 4,300 inspections of more than 2,700 exhibitors." Even when advocates gather extensive proof of abuse, there's no guarantee the USDA will act. And when it does act, its fines tend to be a slap on the violator's wrist. The largest fine it ever assessed -- $270,000 against FEI in 2011 -- was chump change for a corporation that brings in more than $1 billion a year. 3. Current laws make it extremely difficult to establish standing in court cases brought on behalf of animals. If the individual complains about the abuse, he'll be fired. If he stays (the only way to gather evidence) but doesn't complain, it proves he doesn't really care about the animals. In other words, you're damned if you stay and damned if you go. 4. The judge never ruled on the merits of the case. Judge Sullivan states in his decision to award attorney's fees to Feld, "FEI did not win this case based on any findings regarding the treatment of its elephants. Rather, the court never reached that issue because it found that plaintiffs lacked standing to sue." FEI's lawyers knew they could derail the lawsuit if they effectively undermined Rider's credibility in the eyes of Judge Sullivan, and it worked. But attorney Katharine Meyer's 2012 declaration provides compelling proof of Rider's veracity as well as the fact that there was no cover-up of the payments to Rider (page 32). 5. 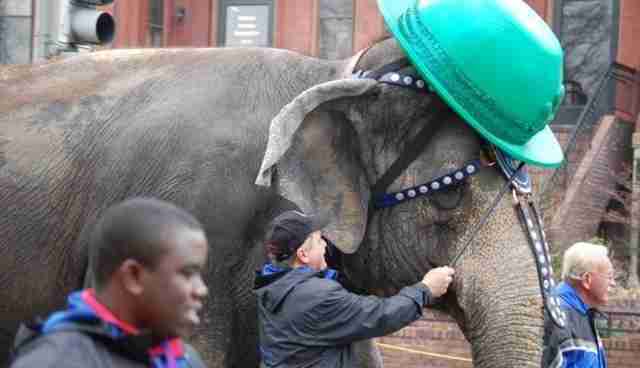 For the first time, Kenneth Feld (who is known for his vindictiveness) and his employees admitted under oath that they abuse their elephants. Violence is a normal part of training and management. Other than when they are performing or being trained, elephants are chained most of the day and night. Baby elephants are taken from their mothers years before they should be weaned to begin their training. When being transported by train, elephants are chained in boxcars, standing in their own waste, for as long as 60 or 70 hours at a time. It's especially worth noting that no one other than the trainers – not even Kenneth Feld himself – has ever been allowed to attend a training session. Why is that? 6. 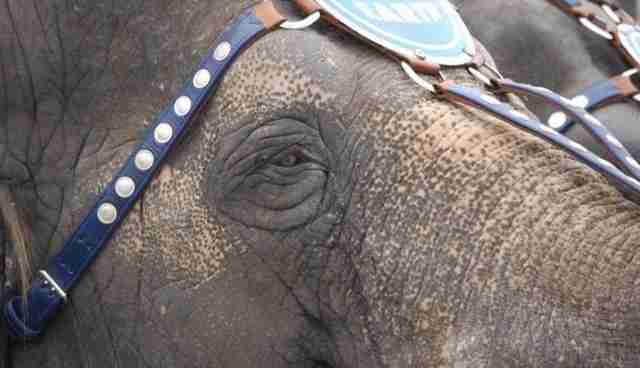 In spite of the outcome of the case, elephants' days in circuses are numbered. As knowledge grows of the cruelty behind the circus's glittering façade, advocates are making headway and audiences are dwindling. Although chances are slim for its passage, Rep. Jim Moran (D-VA) reintroduced the Traveling Exotic Animal Protection Act this past April. Read the trial transcripts -- they're fascinating (start with #487; look for "NOTICE RE REDACTION OF TRANSCRIPTS" in red) along with exhibits and other documents. The Wildlife Advocacy Project website has an excellent section on the circus, elephants and the Ringling trial. 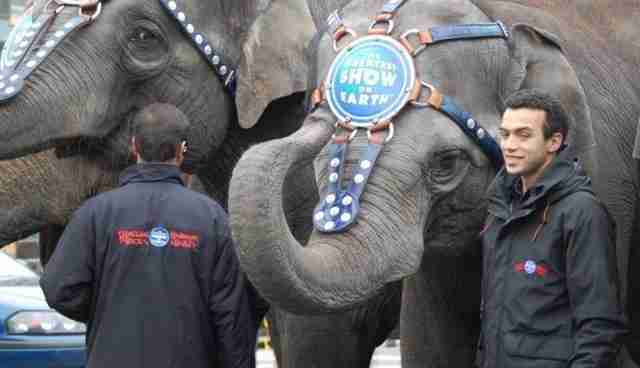 Visit the Facebook page, Ringling Brothers: The Greatest Show in Court.